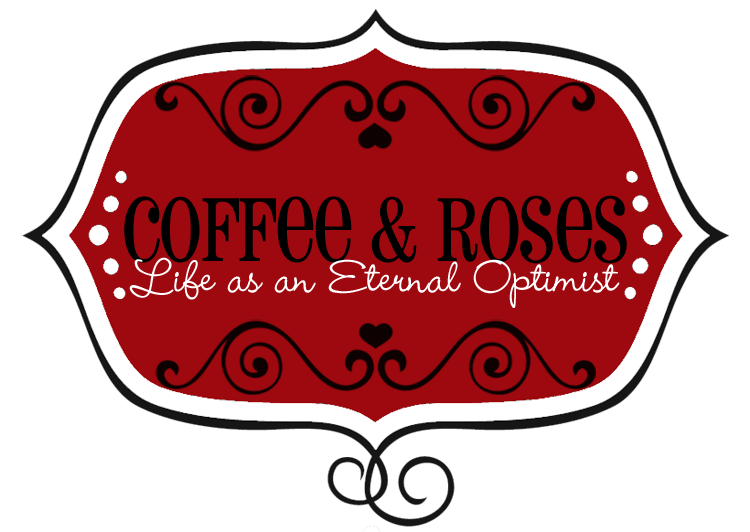 Coffee and Roses - Life as an Eternal Optimist: Writing, Book 3 and Ian Fleming?! Writing, Book 3 and Ian Fleming?! I was interviewed by the very lovely Brad Baker at Waterstones Wolverhampton a couple of weeks ago - and here is the result! This was during a signing for Welcome to My World. It was great fun to do and even earned me a comparison with Ian Fleming! I'd love to know what you think - leave me a comment below. Enjoy! That's a great interview! I like the way it started with some sentences from the book--just the way to get involved with the rest of the interview . . .
Great interview. You look incredibly natural on camera! Blog Special: Help Talli Roland!